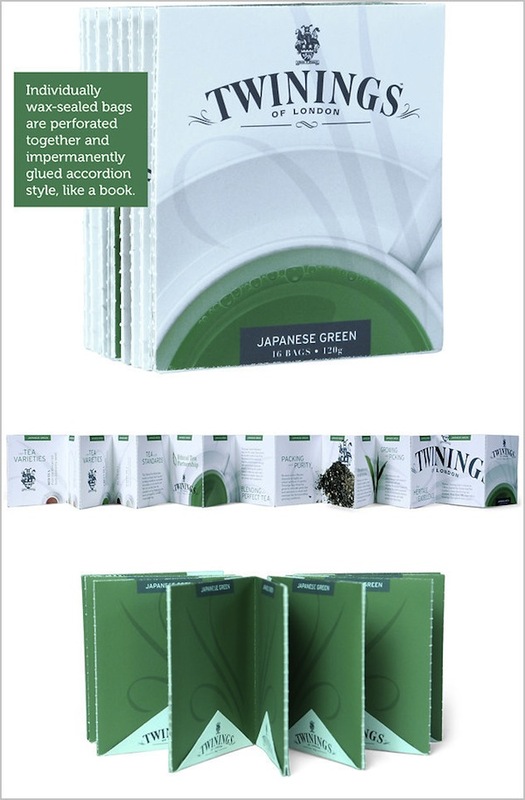 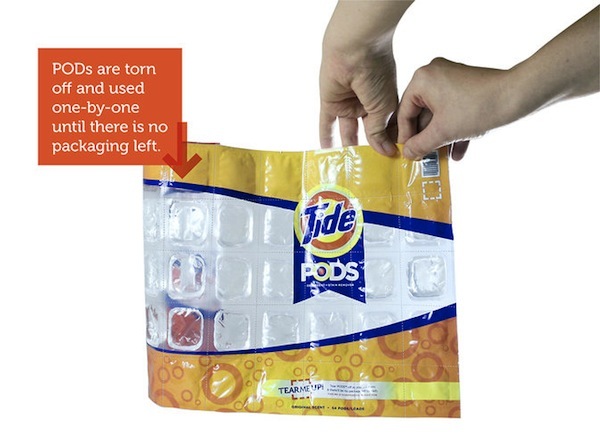 While other designers are cracking their heads over how to reduce packaging waste, design student Aaron Mickelson has attempted to do away with packaging altogether with his thesis project “The Disappearing Package”. 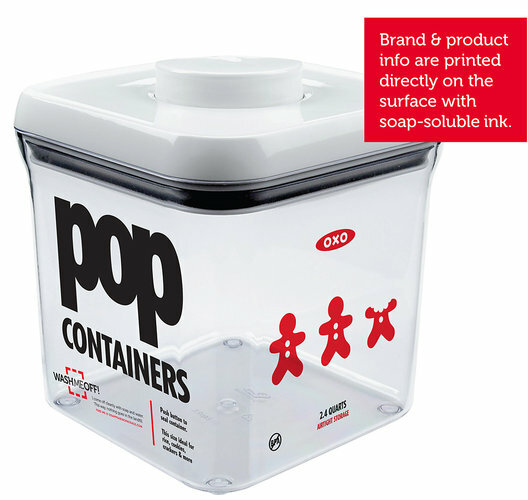 He is able to do this by creatively blending the products with their packaging so that no extra wrapping is required—in some cases, he printed the branding and product information directly onto the items themselves. 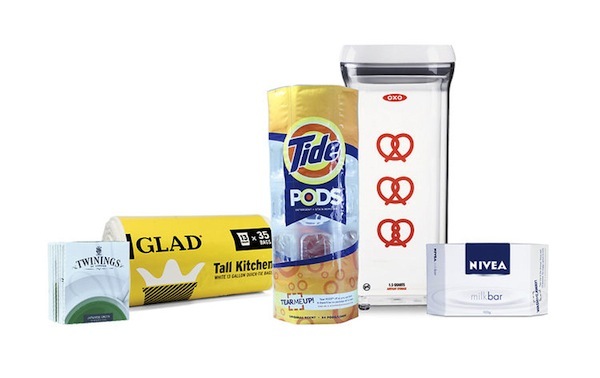 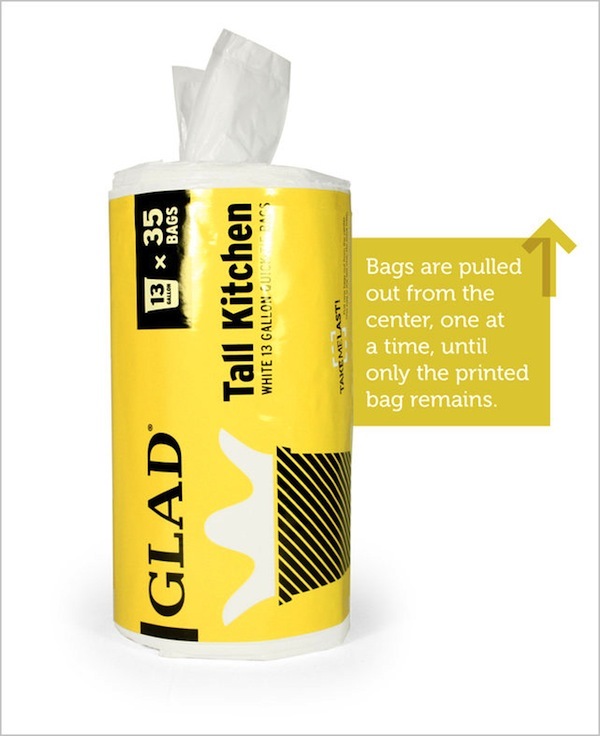 Using soap-soluble ink, the consumer can remove the packaging without producing any waste—in this way, waste reduction can be achieved without sacrificing brand identity. 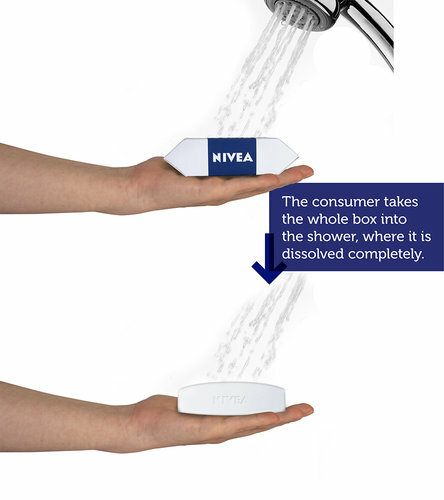 Other than soluble print packaging, Mickelson has also created a water-soluble soap box that dissolves in the shower.